Summer is here with longer days and warmer temperatures making it the perfect time to enjoy a cocktail along the Napa River. 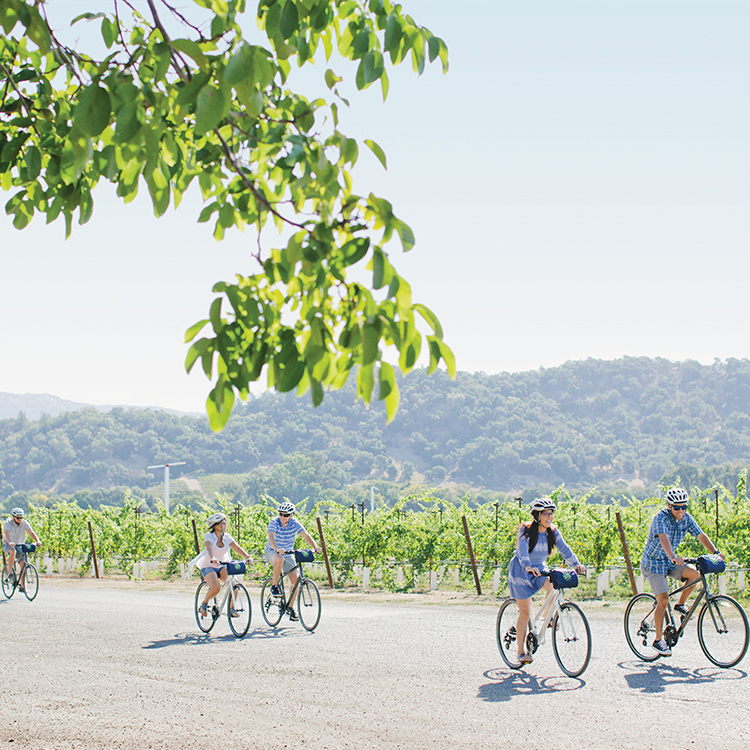 The 55-mile-long river snakes its way through Napa providing an ideal backdrop for a refreshing drink. Make sure one of these riverside establishments are on your list for your next Napa visit. Angèle – Classically French and romantic, Angele is a bright, refined bistro and bar. Enjoy French inspired cocktails such as a French Margarita or an Angele Spritz on the restaurant’s riverside terrace. Stone Brewing – Grab a craft brew at Stone Brewing, which is located in 10,000 square-foot riverfront building. With two stories of indoor and outdoor seating overlooking the river, there is plenty of space to kick back with a cold one. ALBA at the River Terrace Inn – How about some live music, fireside seating and views of the river? Add in a craft cocktail from a skilled mixologist or a glass of Napa’s finest wine and you pretty much have a dream evening. Basalt – Right in the heart of the riverfront, Basalt brings together the flavors and traditions of Mexican and Spanish cooking to create a new interpretation of California Cuisine. Even better, the cocktail menu will not disappoint! From classic to creative, there’s a cocktail for every taste, as well as an extensive wine and beer list. Napa General Store – The Napa General store is casual, laid back, charming, and a wonderful place to taste some wine while you relax near the river. The store’s wine bar pours up to 20 different wines daily, and even has a blind wine tasting menu. 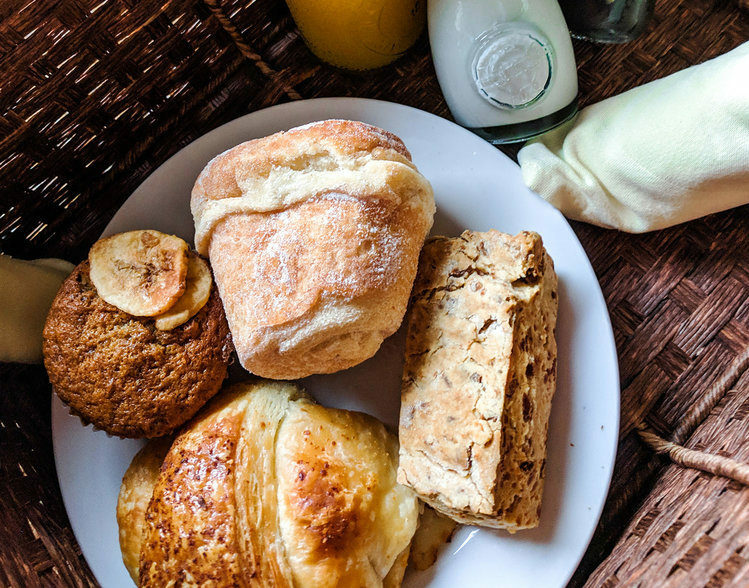 If you’re hungry, you’re in for a treat with Napa General Store’s fantastic brunch and lunch menus! Riverhouse by Bespoke Collection – Wine tasting while taking in views of the water? Yes, please. Riverhouse by Bespoke is solely a wine tasting room, pouring some of the best local vintages from Blackbird Vineyards and AERENA Wines. Walk-ins are welcome, but reservations are recommended. Oxbow Public Market – Take in the river views from the panoramic deck at Oxbow Public Market, where you can sip a number of wines by the glass at Cru @ The Annex, sample small-batch spirits at Napa Valley Distillery, drink a craft beer from Fieldwork Brewing, or even grab a green juice from Hudson’s Greens & Goods. Spend an afternoon along the river next time you’re in Napa to soak in the beautiful views, abundant shopping, culinary creations, and refreshing beverages. Book your visit now!